Get the attention you deserve and stand out at events. You invested time and energy on your business or product. So your banners should be invested in too. Yes, get the most advertising at your shows. Banners will get you noticed first, once people pass by your booth. What ever the purpose, outlet tags roll up banners are perfect and Ideal for conferences, promotional events, trade expos and in-store displays, a high-quality pull-up or roll-up banner is a guaranteed route to increasing your brand’s visibility. 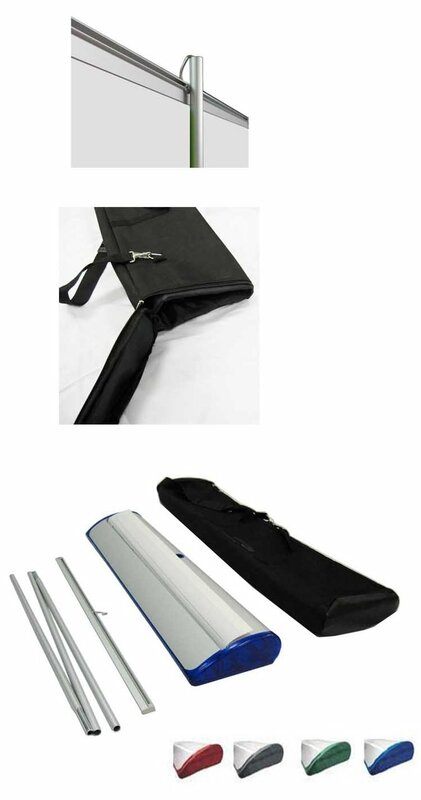 Our roll-up banners come with retractable stands weighing less than 5kg and can be constructed in just moments. Its easily assembled and packed away in a matter of seconds.